Estate Planning for Married Persons. Save Time And Money. 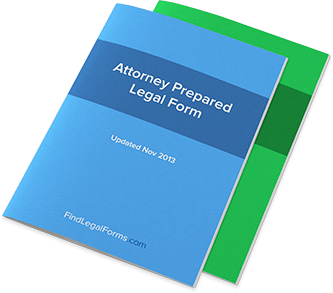 Estate planning documents for use by married persons with or without children. These attorney-prepared Estate Planning for Married Persons Combo Packages are specifically designed to contain the legal documents you will need to care for your loved ones and prepare for the future. These combos include instructions and models for married persons with minor or adult children or with no children. Available to download immediately.